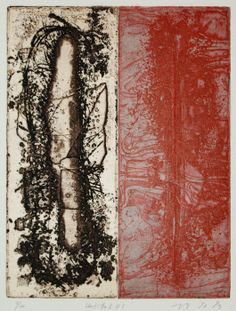 'Red Walk' Collagraph and Monoprint 2009 . 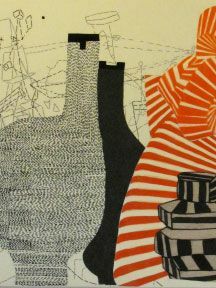 Sarah Amos. 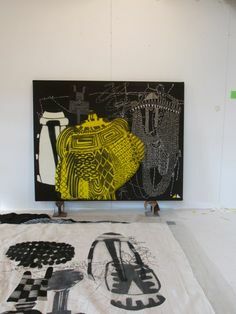 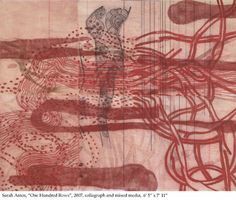 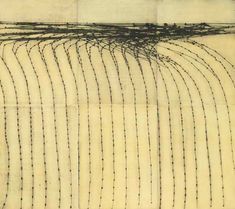 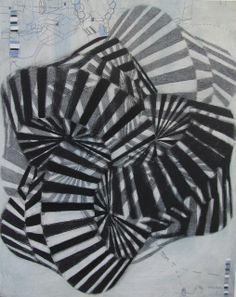 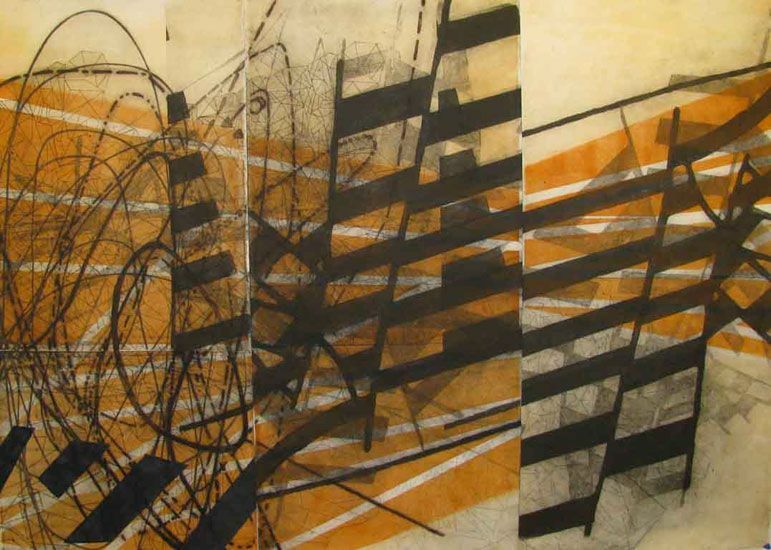 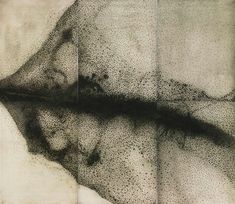 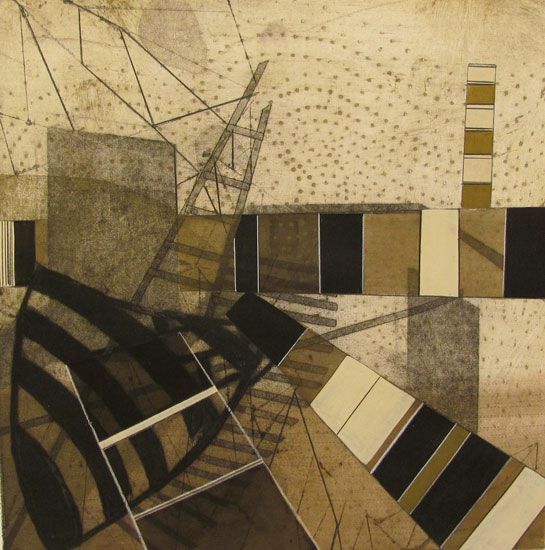 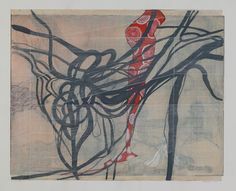 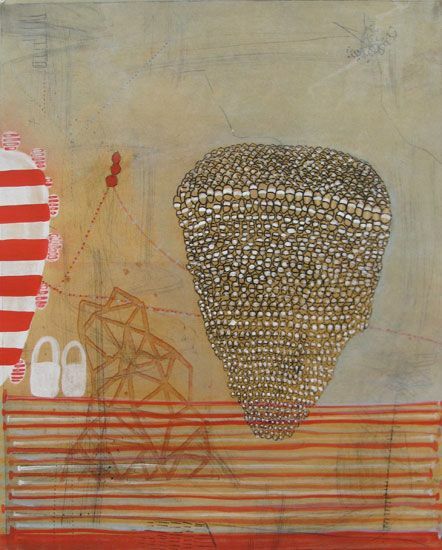 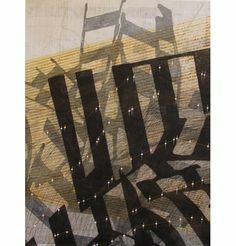 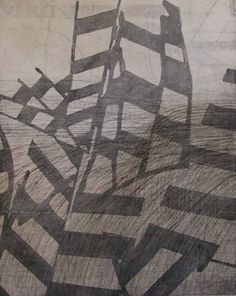 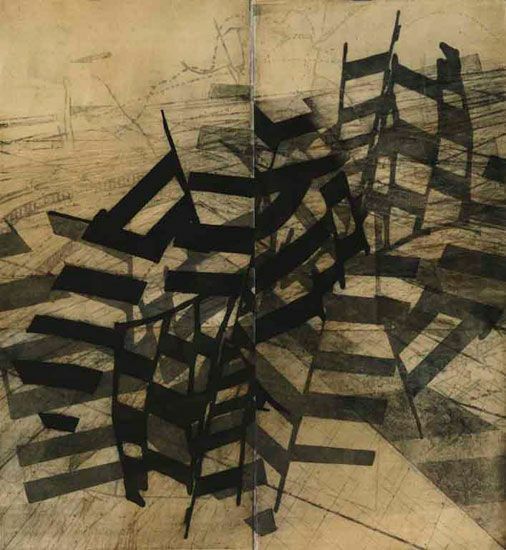 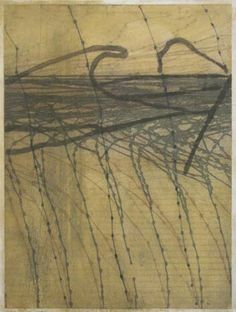 'Storm Loading' 2009 .
artist: sarah amos / title: black viker / year: 2009 / medium: works on paper / medium detail: collagraph with gouache and acrylic / dimensions: h x w in. 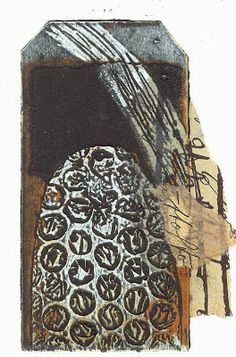 Sarah Amos. 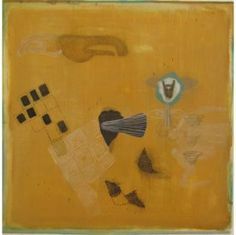 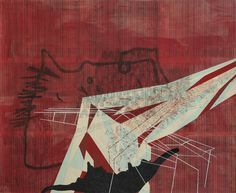 'Lute' 2009 . 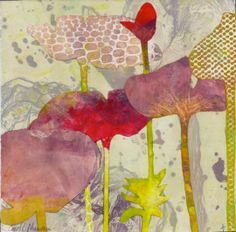 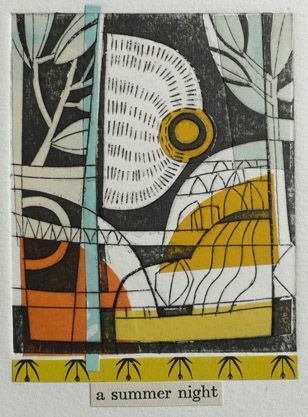 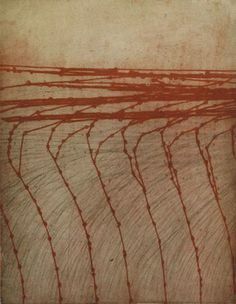 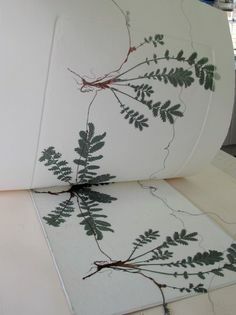 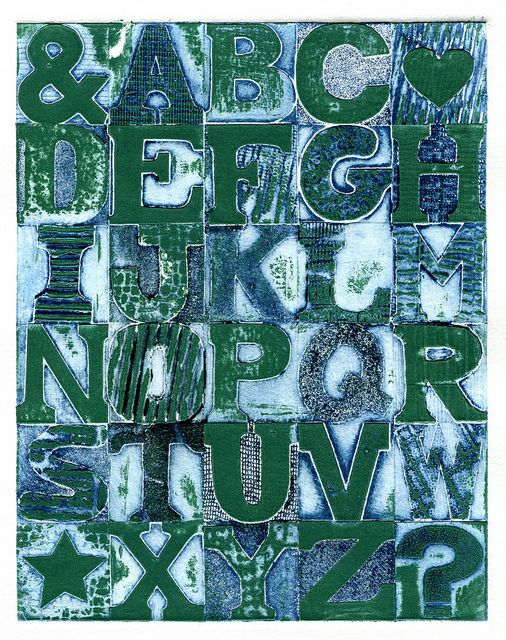 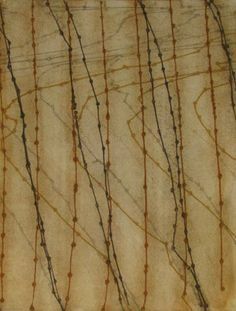 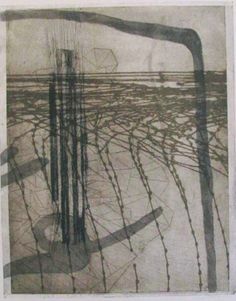 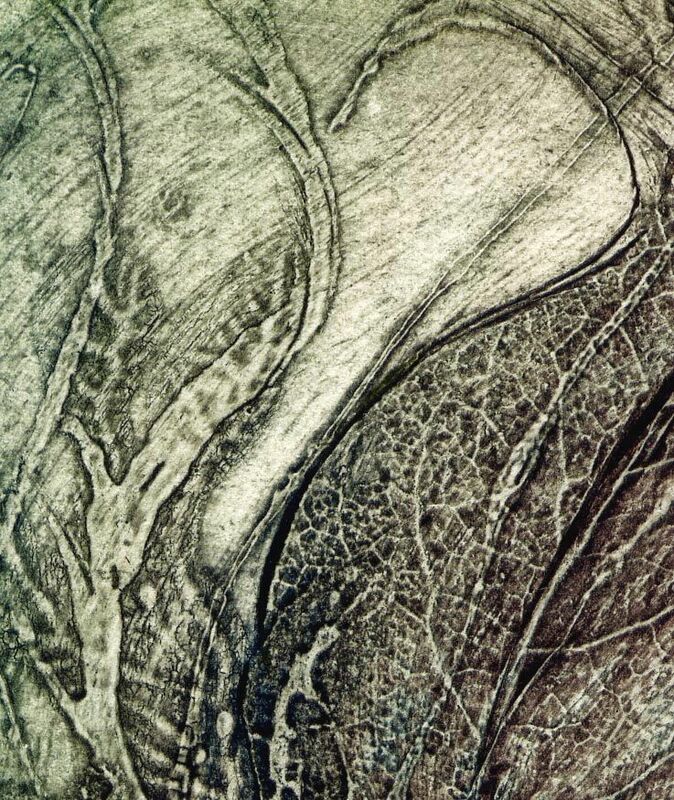 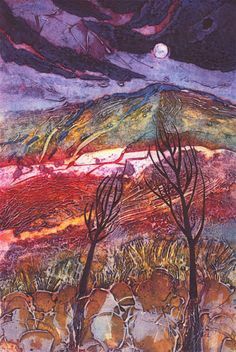 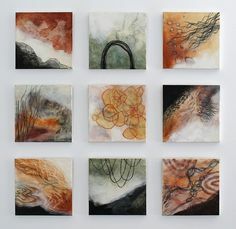 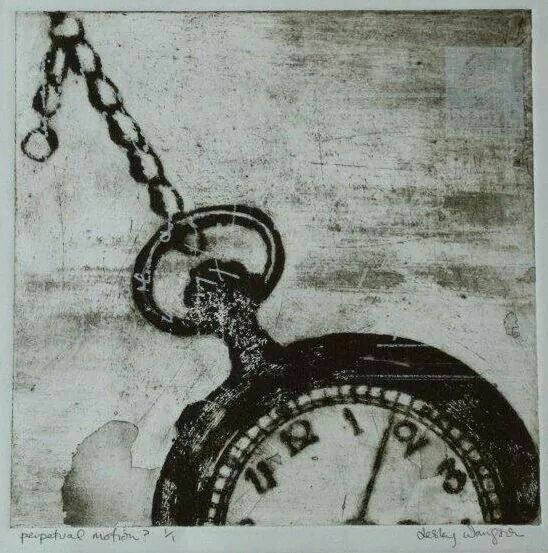 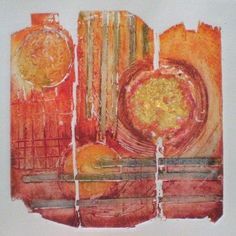 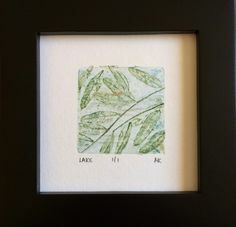 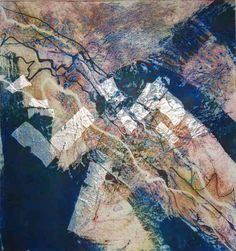 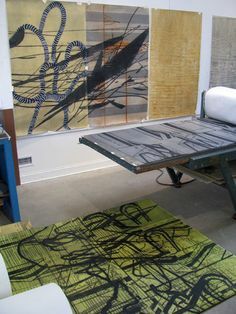 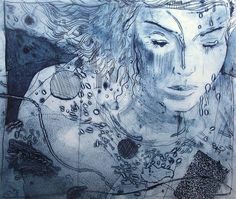 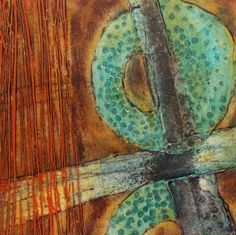 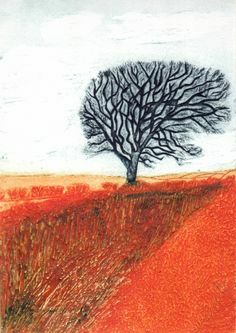 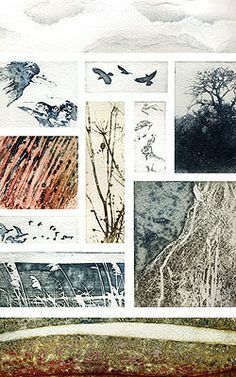 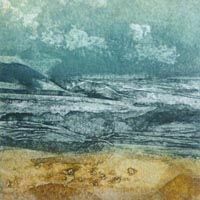 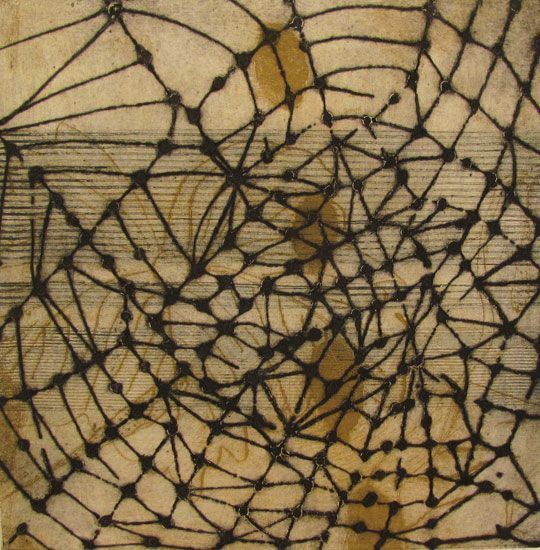 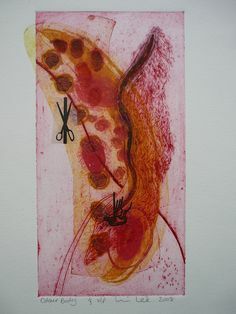 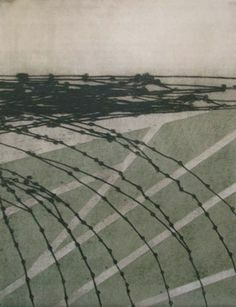 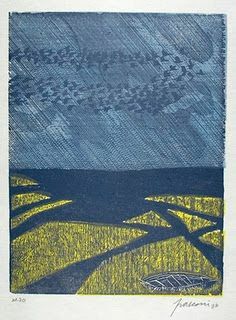 Sue Lowe 'Sea Strands' Collagraph print with chine colle. 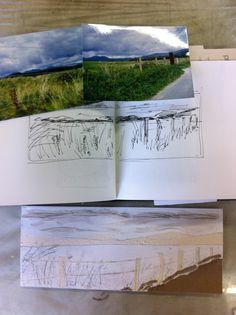 Inspired by the layers and causeways of our beautiful West Somerset coast. 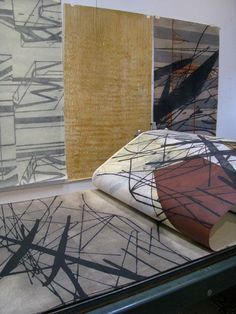 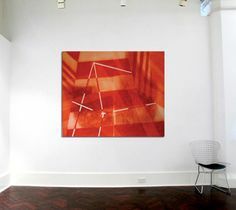 Installation view of 'Intersections' by Sarah Amos at Gallery 101, Melbourne . 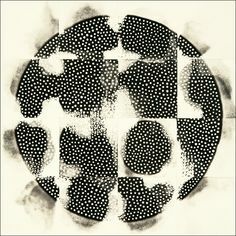 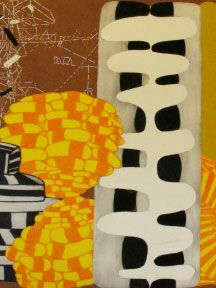 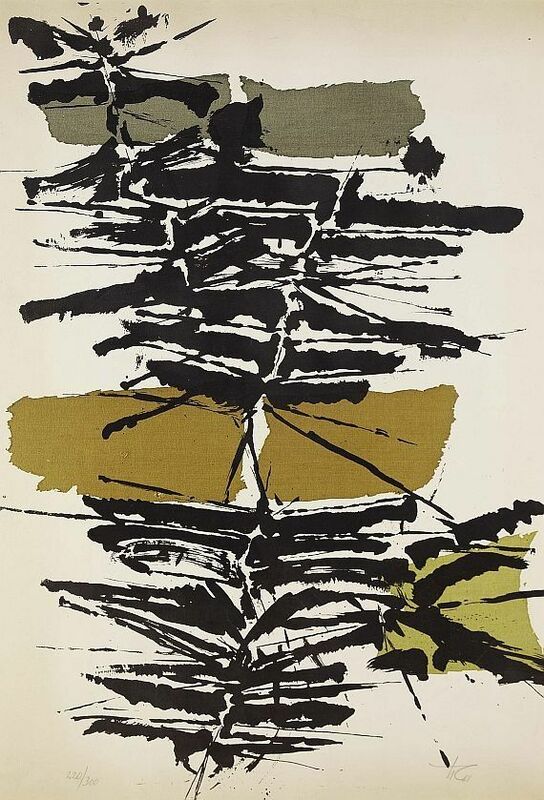 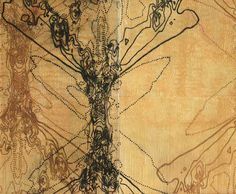 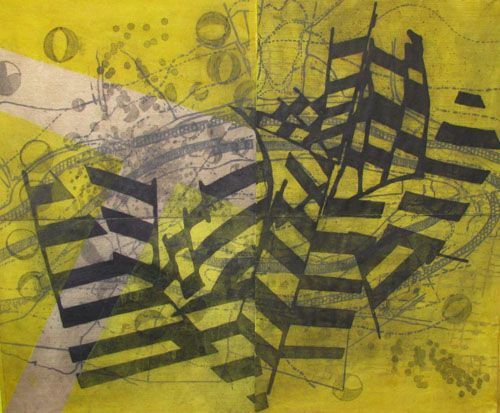 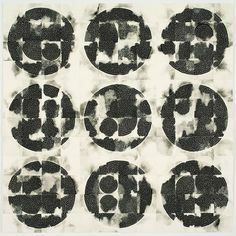 artist: sarah amos / title: chimble 1 / year: 2002 / medium: works on paper / medium detail: monoprint and gouache / dimensions: h x w in. 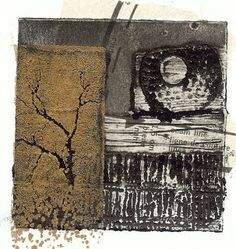 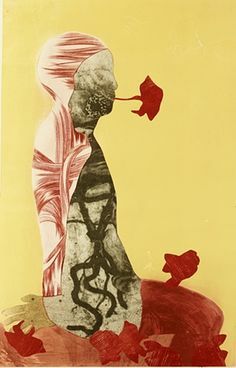 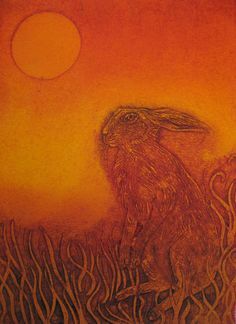 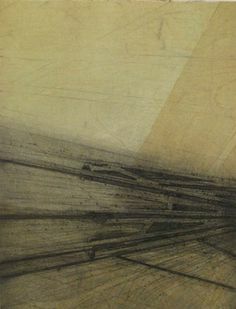 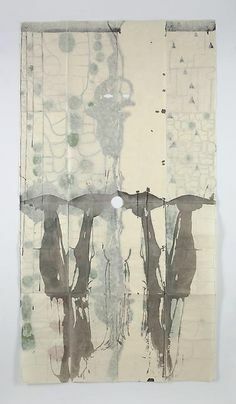 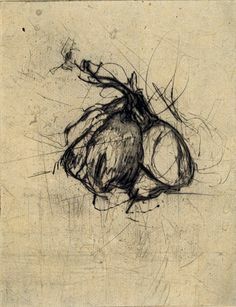 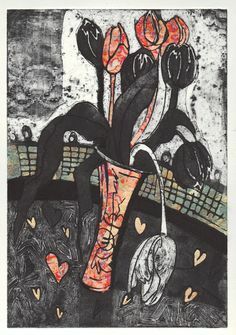 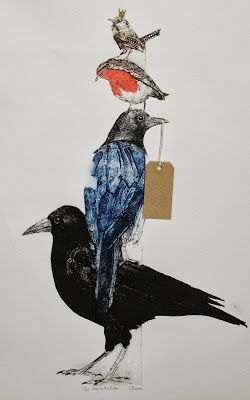 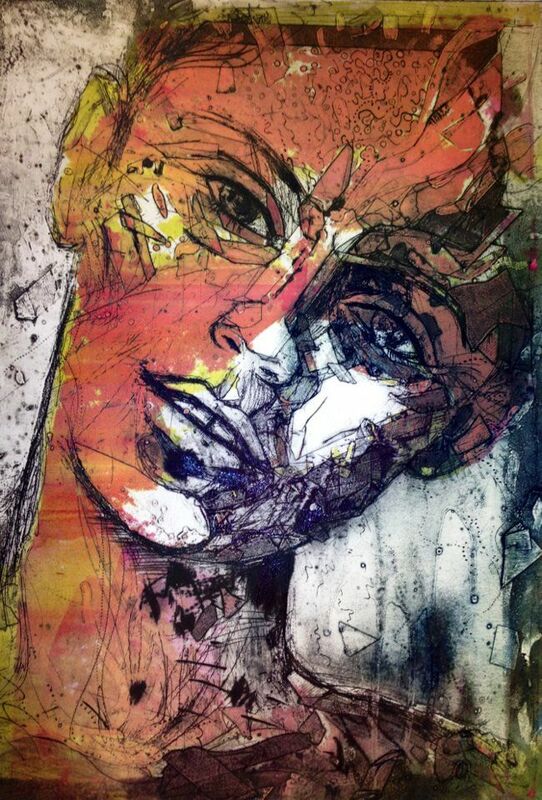 The Sitter Still by Hester Cox - I like this and I like her inking up on this collagraph, one of my favourite ways to make prints. 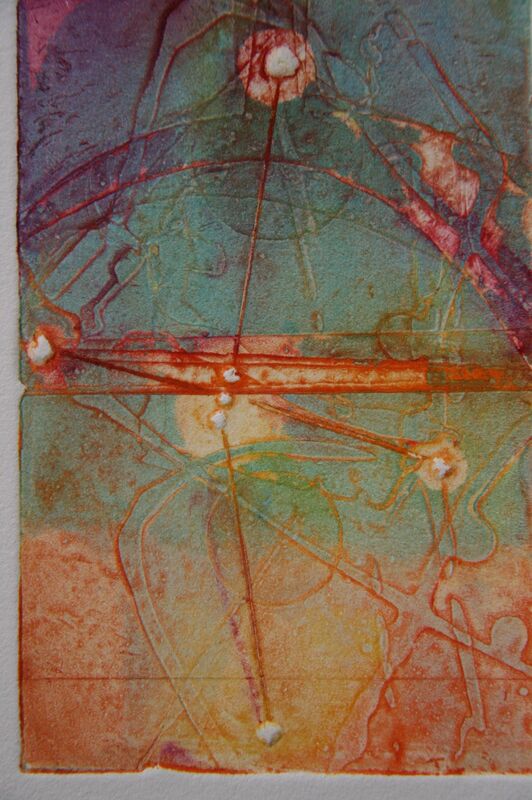 Well today anyway. 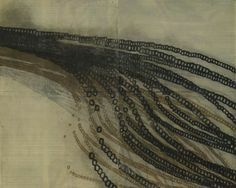 Sarah Amos. 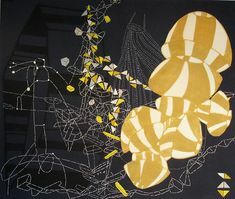 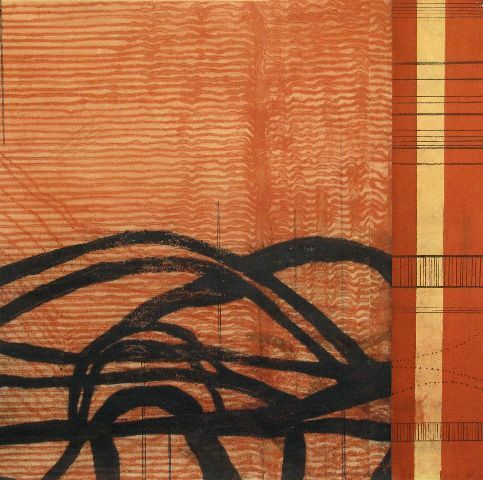 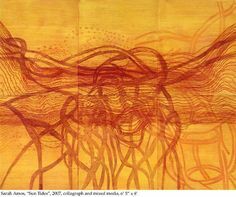 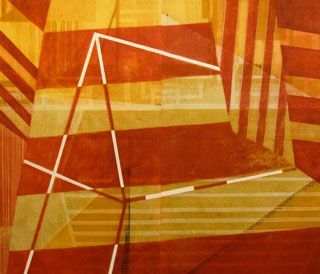 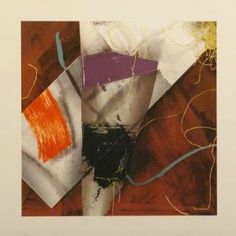 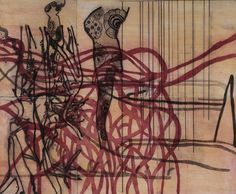 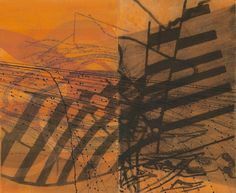 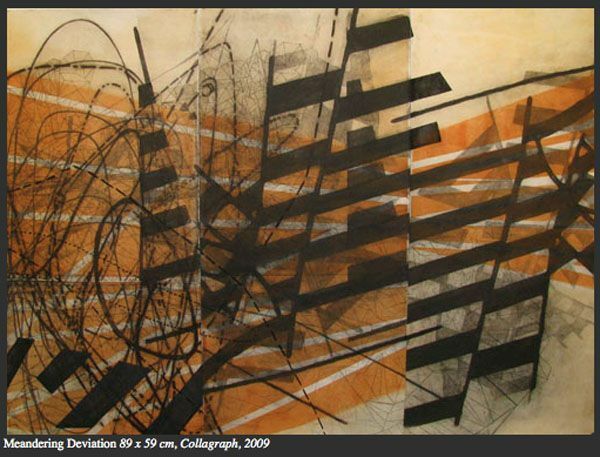 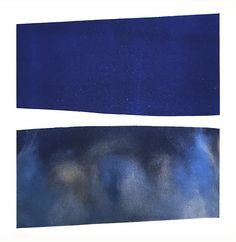 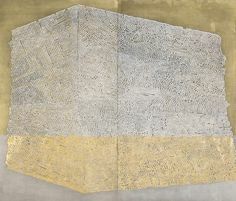 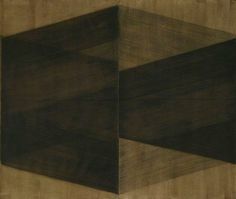 'Intersections 8' 2009 . 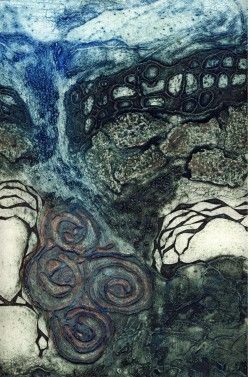 My first collagraph on card, based on the walk to Harlech beach through St. 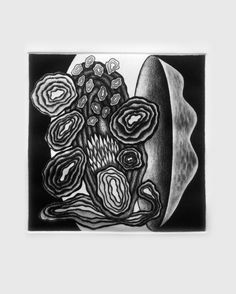 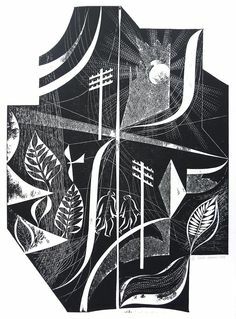 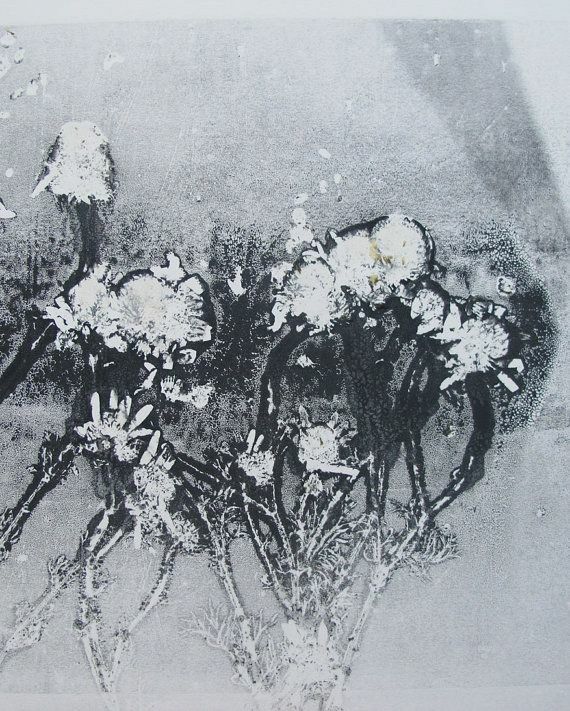 Original floral botanical monoprint modern and minimal print black on cream paper Field and hedgerow flowers and plants printed in Yorkshire. 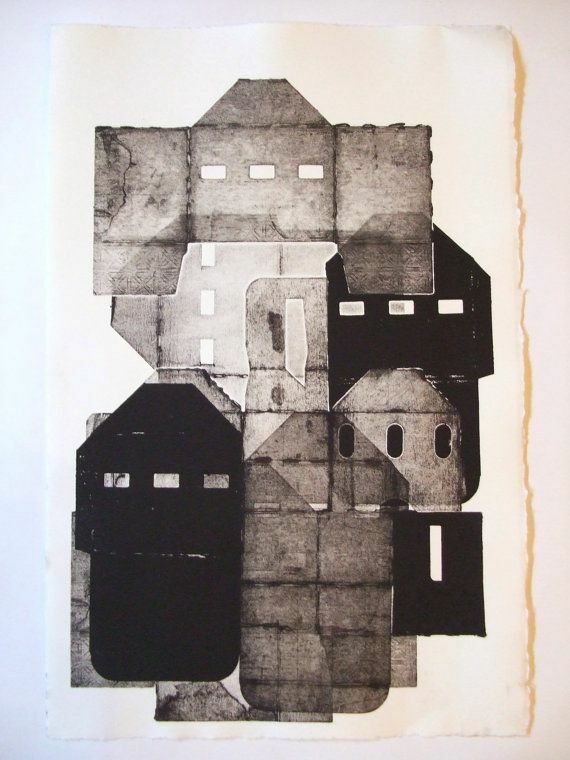 RESERVED Little City monoprint monotype handpulled print with cardboard boxes. 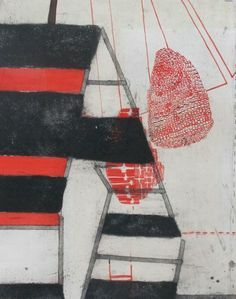 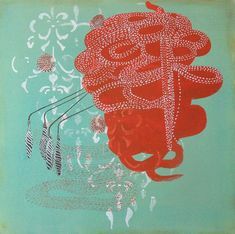 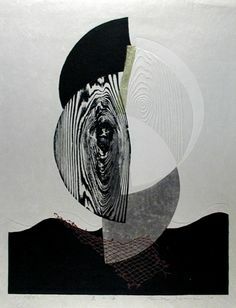 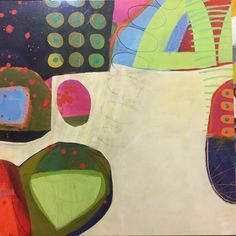 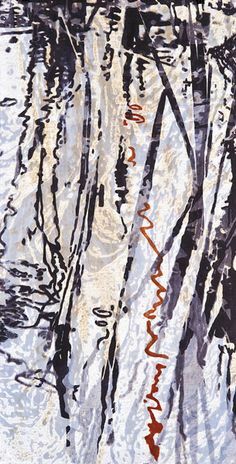 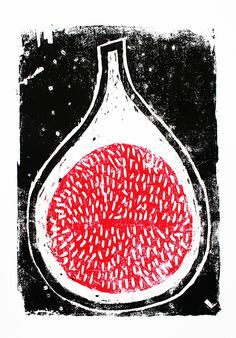 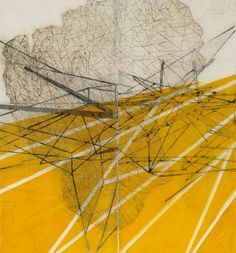 'Density' by Australian-born, Vermont-based artist & printmaker Sarah Amos. 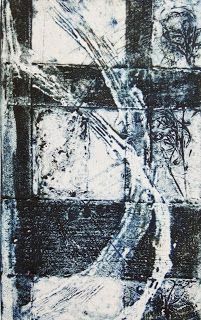 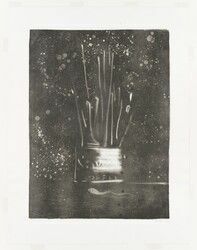 Collograph, 39 x 30 cm. 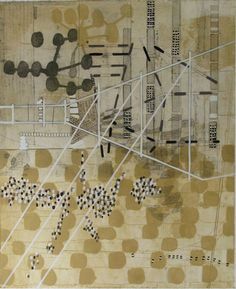 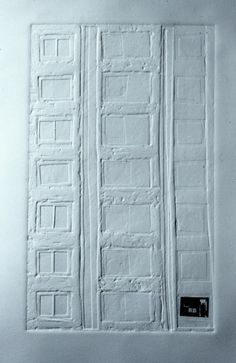 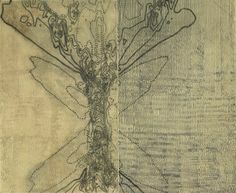 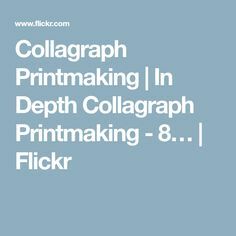 Urban Bees: Working Together, Lynn Bailey Silverweed, for [inked, nature monoprinting w/ collagraph, and chine collé.